Include Sold? Wembley Central only? Include Let? Wembley Central only? 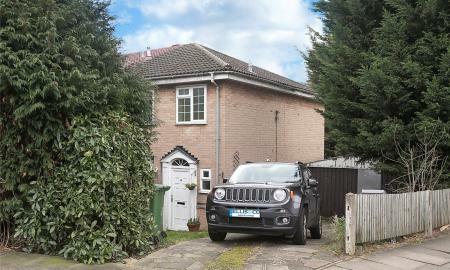 Fantastic opportunity for someone to make their mark on this 3 bedroom halls adjoining semi detached house on this prime location in Wembley. 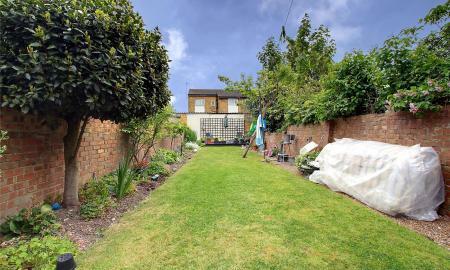 A three bedroom semi-detached house situated within minutes walk to Subury Town Station (Piccadilly Line) and local shopping amenities. 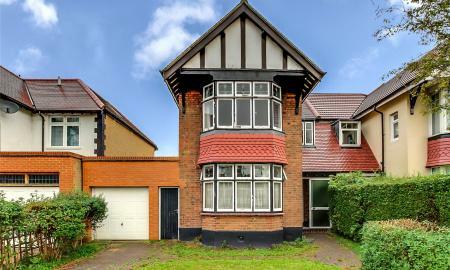 The property benefits from having gas central heating, double glazed windows and a garage. This house is available on the market with no upper chain. A beautifully presented four bedroom, semi-detached house situated within walking distance to Wembley Central Station (Bakerloo & Overground line) and local shopping facilities. The property benefits from two reception rooms, two bathrooms, private driveway, garden, double glazing and gas central heating. 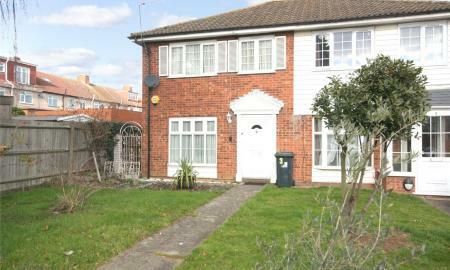 A three bedroom semi-detached house located within easy access to public transport. This property is located close to shopping facilities and benefits from a driveway, through lounge, double glazing, gas central heating and a garden. The property is offered with no upper chain. A three bedroom end terrace house situated off Watford Road within easy access to Sudbury Town transport links and local shops. The property benefits from a plot of land on the side, offering development opportunity to investors (stpp) and it is available on the market with no upper chain. A three bedroom end-terraced house situated within easy access to Alperton Tube Station and Ealing Road shopping facilities and bus transport links. The property benefits from double glazing, off street parking, rear garden and is available on the market with no upper chain. A three bedrooms, two receptions mid-terrace house situated within good access to Alperton Station, Ealing Road, Wembley Central shopping facilities and transport links. 3 Bedroom semi detached house located in the heart of the Monks Park area which is known for its easy access to Stonebridge Station and close proximity to Oakington Manor School. 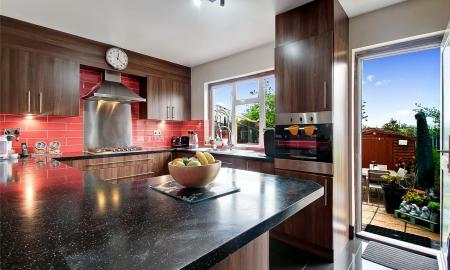 The property benefits from Gas Central Heating, Through Lounge, Off street parking and is available with no upper chain. A three bedrooms end-terreace house situated within easy access to Stonebridge Park Station, A406, Wembley Park and Wembley Central shopping facilities and bus transport links. 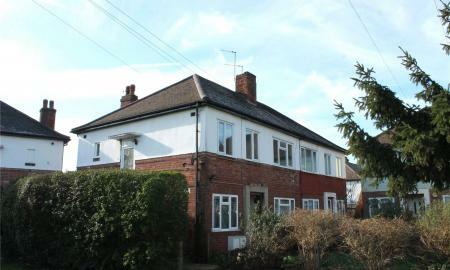 The property benefits from rear extension, garage and off street parking. 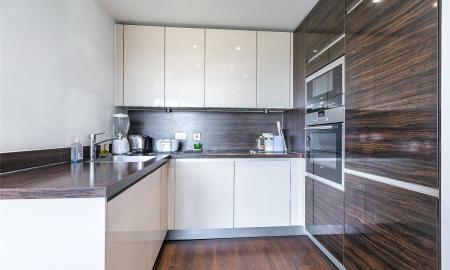 A modern two bedroom duplex penthouse apartment situated in the heart of Wembley Central, within close proximity to Wembley Central Station and local shops and amenities. 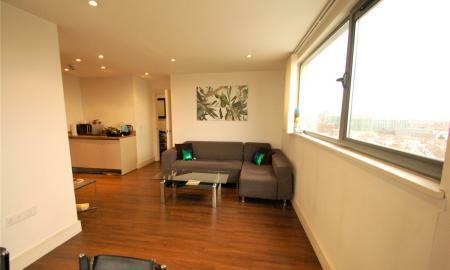 The flat is situated on the 12th floor and it benefits from panoramic views of the surrounding area. 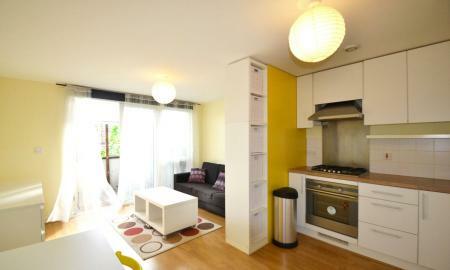 It comprises of two double bedrooms, two bathrooms, open plan kitchen/dining area and living room and a balcony. 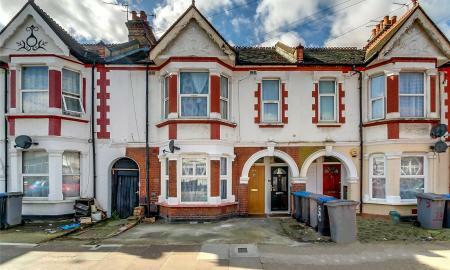 Lease: 117 years Service charges: £2,916 pa Ground rent: £250 pa.
A three bedroom semi-detached house situated within easy access to Greenford Road bus stops and local shopping amenities. The house is offered for sale with no upper chain. Three bedroom terraced house located off Whitton Avenue East within walking distance to Greenford Station (Central Line), in the catchment of good local schools. 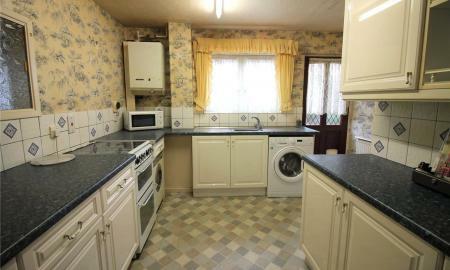 Property benefits from double glazing, gas central heating, double garage with separate rear access. To avoid disappointment call now to book your viewing. 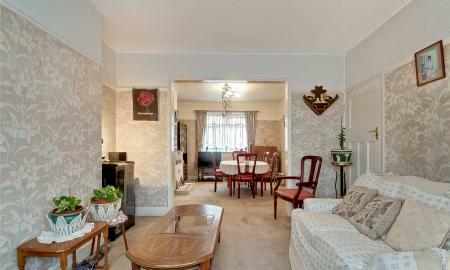 Three bedroom split level maisonette available for sale in Greenford. The property benefits from: private rear garden, through lounge, gas central heating, a good size kitchen and a separate WC. 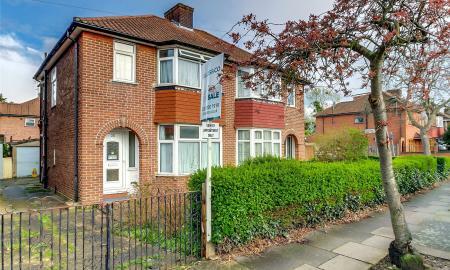 Located within walking distance to Greenford Tube Station (Central Line) this property is available on the market with no upper chain. Service Charges: £1,065.87 per annum Ground Rent: £10 per annum. 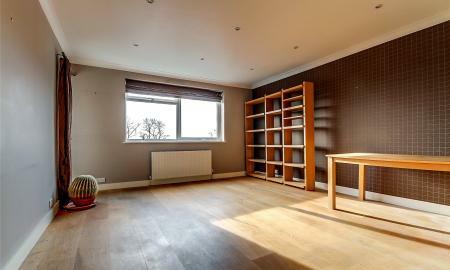 2 bed garden flat close to Wembley Central benefiting from off street parking, garden and 2 generous sized bedrooms. A spacious two bedroom apartment located on Bridgewater Road, opposite Sudbury Golf Club and within easy access to Sudbury Town Station and local amenities. The property benefits from a long lease and it is offered for sale with no upper chain. 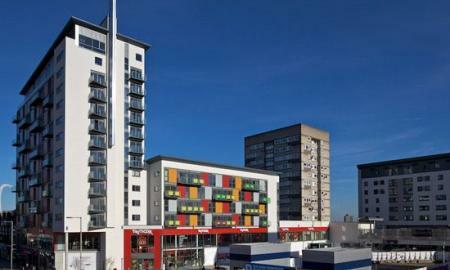 A one bedroom apartment located in modern development of Wembley Central Apartments. 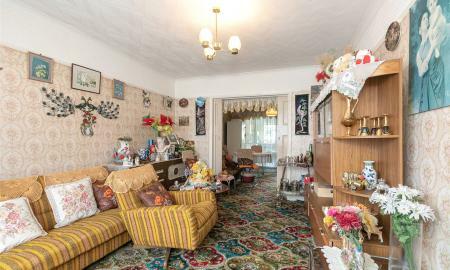 The property is situated within easy access to Wembley Central Station, Wembley High Road shopping facilities and bus transport links. The property benefits from long lease and is available on the market with no upper chain. 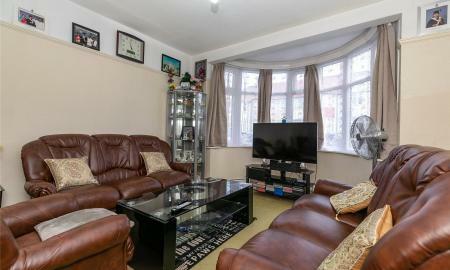 A two bedroom first floor maisonette situated within easy access to Greenford Broadway shopping facilities and transport links. A one bedroom modern apartment located within short walking distance to Wembley Central Station (Bakerloo & Overground), Wembley High Road shopping facilities and bus transport links. 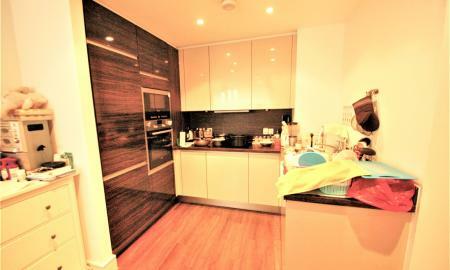 The apartment benefits from a 14sqm private terrance, open plan living/kitchen space, long lease and quiet location. 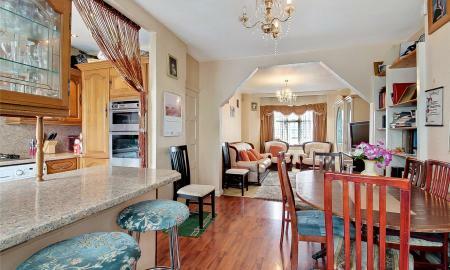 This well presented apartment is available on the market with no upper chain. 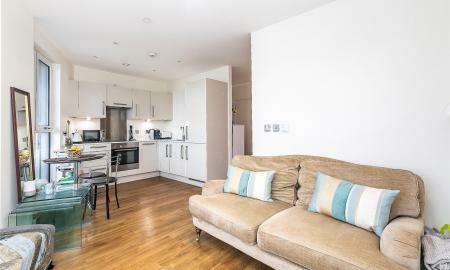 A one bedroom top floor maisonette situated within easy access to Wembley Central shopping facilities and transport links. The property has a long lease and it is offered for sale with no upper chain. 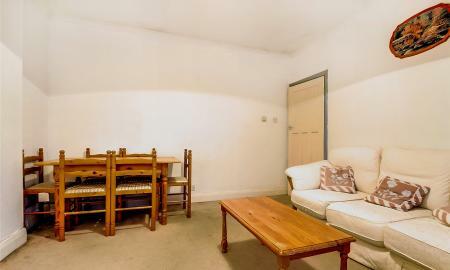 A fourth floor studio apartment with separate sleeping area located in the popular development of 243 Ealing Road. 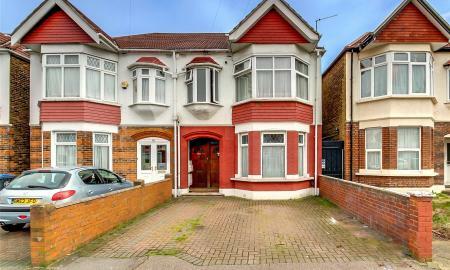 This well presented property is situated within easy access to Hanger Lane (Central Line) & Alperton Station (Piccadilly Line) as well as local shops and bus transport links. A one bedroom first floor maisonette situated within easy access to Stonebridge Park Station (Bakerloo Line and Overground), Alperton Station (Piccadilly Line), A406 and A40. 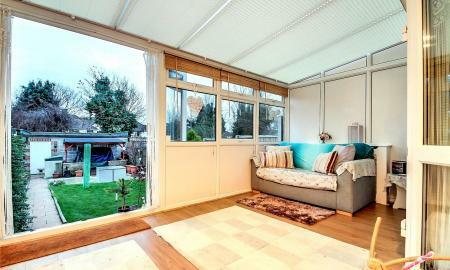 The property benefits from a rear garden, garage, a lease over 900 years and it is offered for sale with no upper chain.